Agricultural Land for sale maintained and live. Potential for investment. Sensible offers negotiation options open. 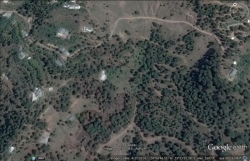 I have one commercial plot in industrial zone in Jhelum. A complete shed constructed for storage or factory purpose.Road access Electricity connection.